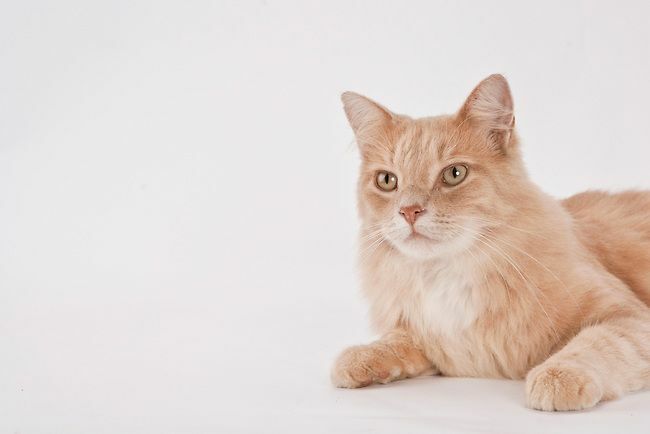 Cats are probably one of the most well-known pets in the western world, and whether you're a cat person or not, everyone can agree that there is such a variety and no two kitties are the same. Without going into the intense science of it all, selective breeding and mutations in the coat color genes sometimes produce very rare and beautiful colors. And while the following cats aren't as fantastical and changing like the Cheshire cat, they're certainly just as special. Lilac, also known as lavender, is an almost purple color and is one of the lightest kinds of dilution in the chocolate color. 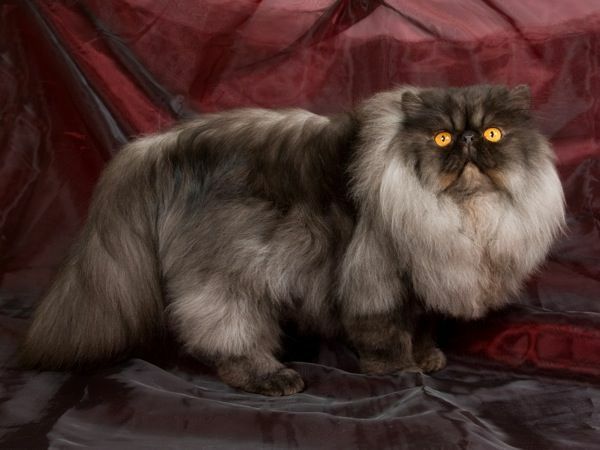 It's recessive, meaning even in pedigree cats it is a rarity, making it pretty special. 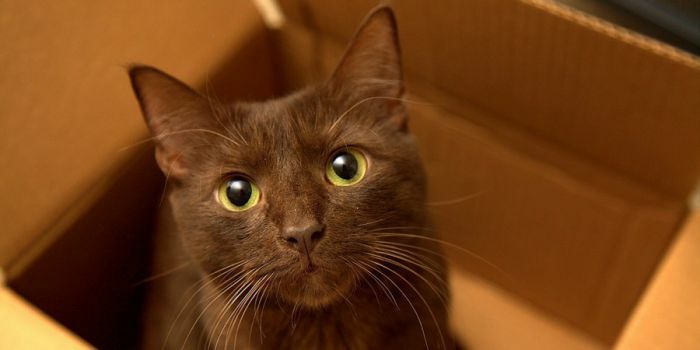 While not as dark and full of the chocolate color, cinnamon is, in fact, the mutated black color gene expressed differently due to the mutation. Going even further down the mutation rabbit hole, when the color cinnamon mutates, it turns into what is called Fawn. 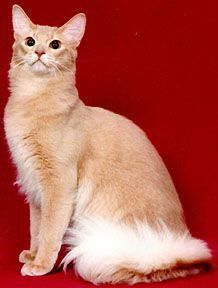 It is common in Oriental Shorthair and Abyssinian breeds because they have been bred specifically for this coloration. 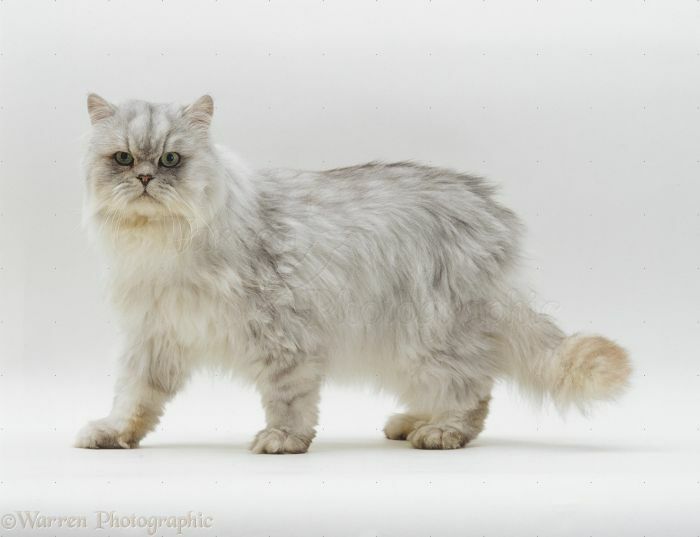 Most often found in Persian cats, the chinchilla coloring can present in either Silver or Gold. Kind of like the animal it's named after, the chinchilla color is a pure white base, with darker tips, making it seem like the cat's coat shimmers when it moves. 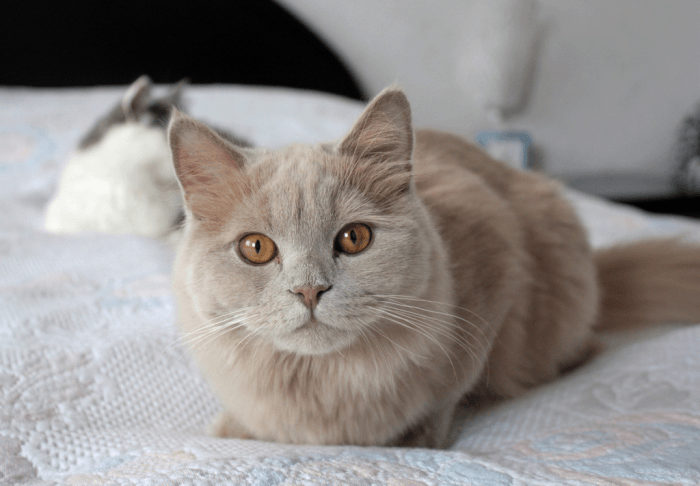 This coloring appears in short and long haired cats and is similar to chinchilla in that the undercoat is lighter, and the top coat is quite dark. Points are often darker, the face, ears, feet, and tail. 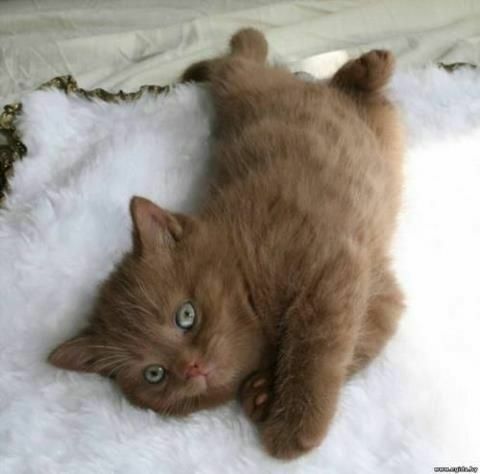 Everyone knows the classic orange/ginger color, and when that gene mutates to be diluted, it is called cream. It's amazing to see cat fur colors that are not only extremely rare but also really beautiful as well. Take a look at these majestic cats with exceptionally unique fur patterns which must be seen to be believed!